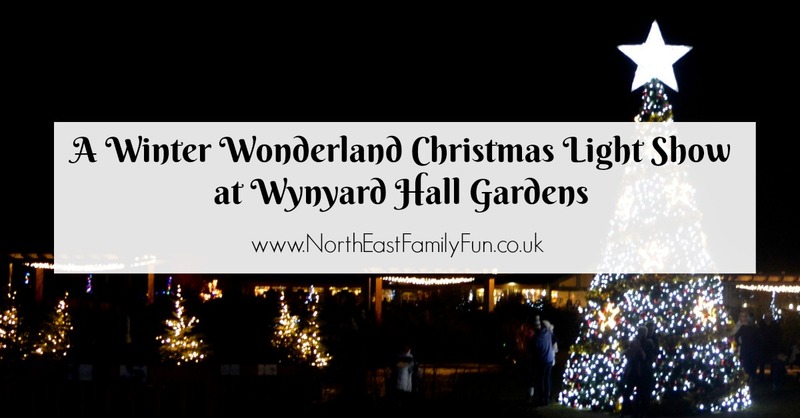 Wynyard Hall on the outskirts of Durham is somewhere we'd never visited before and we were delighted to be invited along to experience their Winter Wonderland Christmas Light Show in their beautiful gardens. 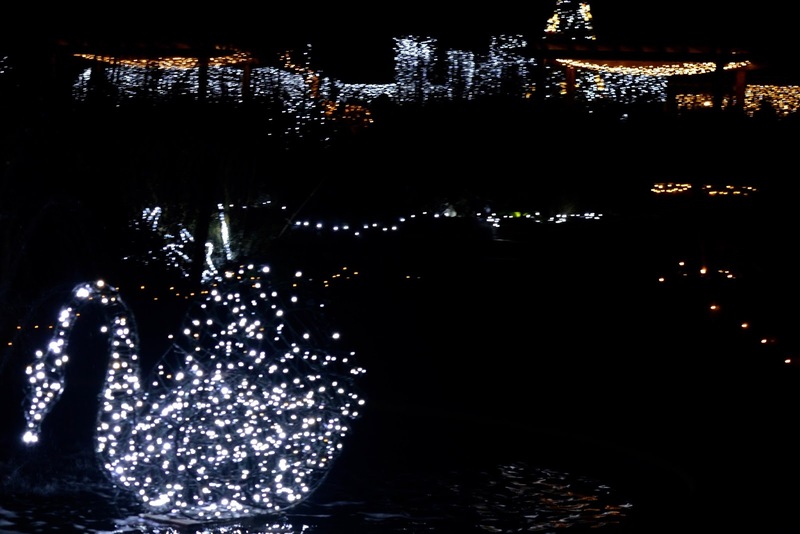 This event runs on Thursday, Friday, Saturday and Sunday evenings until 30th December (excluding Christmas and Boxing Day) and tickets can be pre-booked online (tickets are also available on the door). Our first impressions were good - Wynyard Hall is stunning and the (free) car park was well sign posted and friendly staff helped us to find a spot and directed us to the garden entrance. 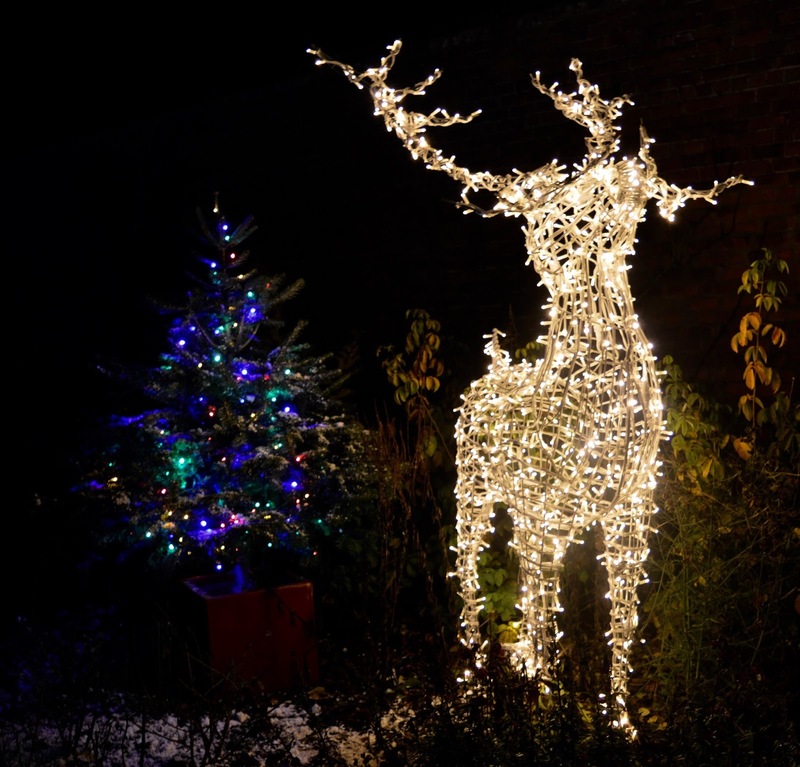 We've been to Christmas events in the past where you have to pay for parking, it's been difficult to find a spot or there haven't been any staff around so you aren't exactly sure where to go so this was a welcome change. You enter through the garden cafe/shop and my first impressions were 'WOW'. 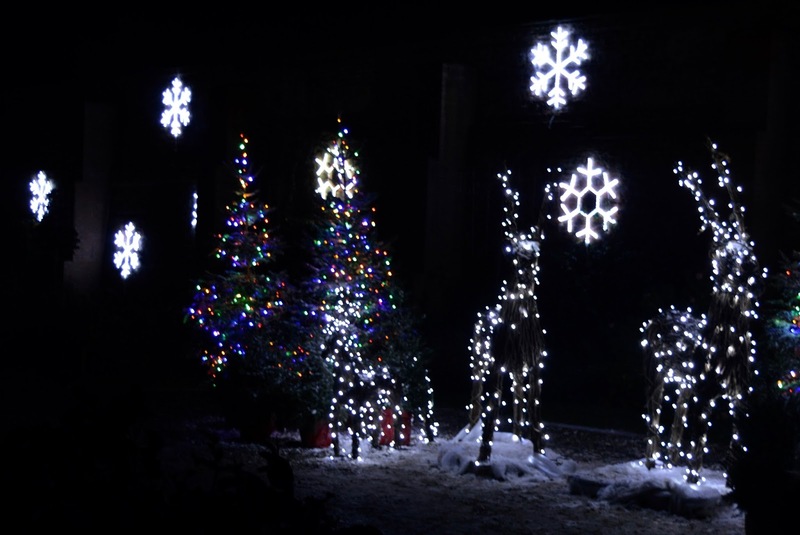 The garden looked so beautiful all lit up and very magical. We were provided with a map but it was fairly dark so we couldn't really use this however the trail is pretty self-explanatory and well sign posted. 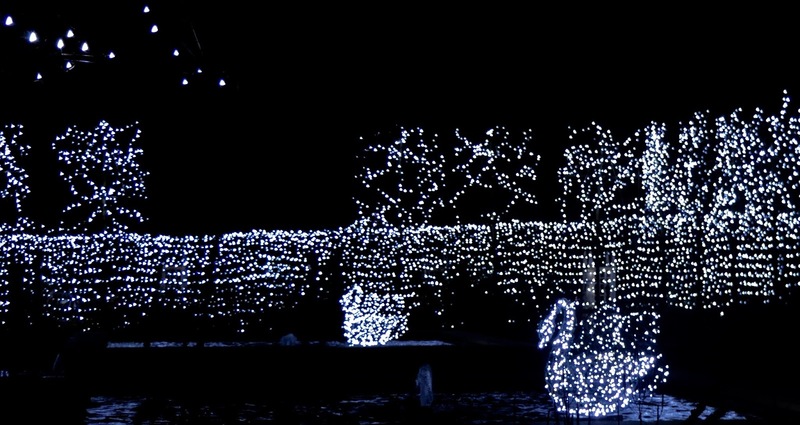 Which leads to a giant 25 foot Christmas tree which plays music and is surrounded by swans. I don't really think my photographs do this any justice if I'm honest - it was really spectacular. 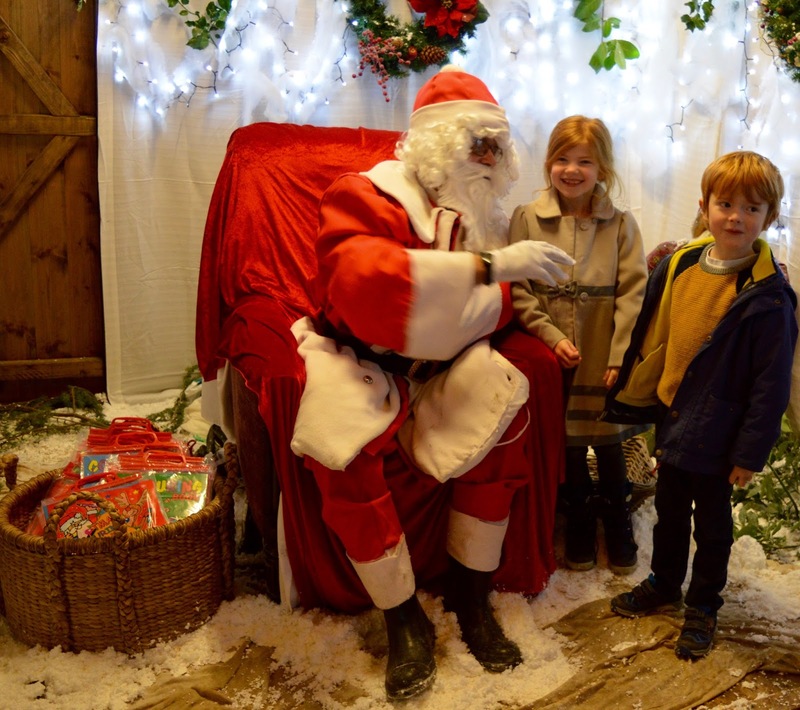 We walked through a beautiful arched tunnel of fairy lights (I say walk - Jack and Heidi ran as they were so excited) and were greeted by a short queue to visit Santa Claus. We visited at around 4:45pm and there were only around 4 families in front of us in the queue so it wasn't much of a wait at all. You'll find a few chalets selling mulled wine, craft beers, hot chocolates, hot dogs and hog roasts and let me tell you - the smell as we waited in line was delicious. Almost everyone in the queue wasn't able to resist and I have to say, it all looked delicious. If we hadn't have just enjoyed a rather fabulous afternoon tea at Wynyard Hall, we definitely would have indulged. A very smiley elf was at the front of the queue helping Santa Claus and Santa himself was very cheery - laughing with the kids, posing for photographs and playfully making jokes about my camera. He reminded the kids to tidy their room (thanks Santa), posed for pics and then handed the children a colouring set each. I wasn't expecting this as it states on the event website that no gifts will be handed out so it was an added bonus! We probably only spent around 1 minute with Santa but that's all that was needed to be honest and it didn't feel rushed. 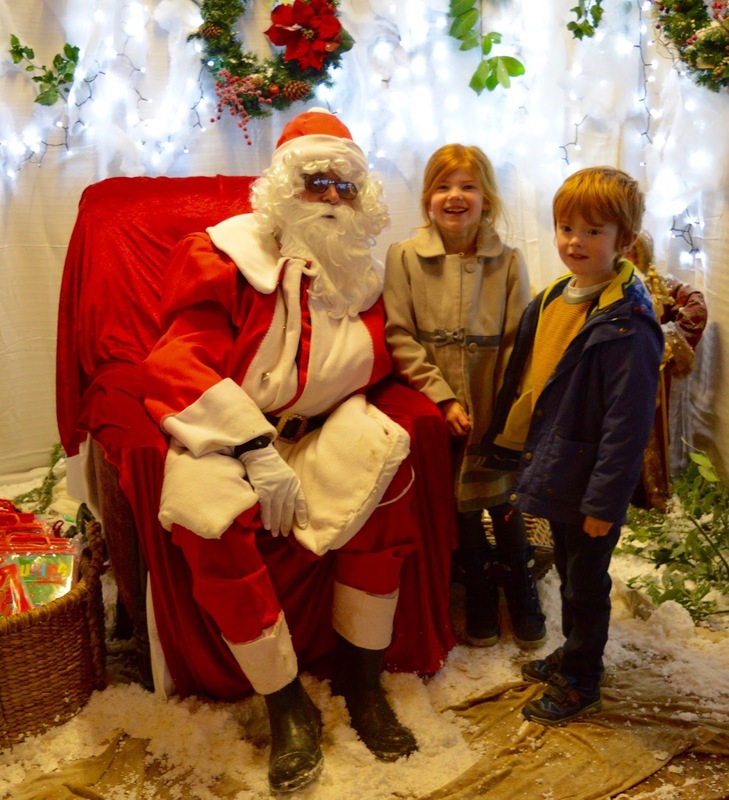 I would say if you are only visiting one Father Christmas this year, the 'visit Santa' experience in the gardens isn't the most magical or memorable that's out there but as a second or additional visit, it is perfect. After your visit with Father Christmas, you'll find some spinning teacups. All children are given a voucher for one free ride at the attraction entrance. I like that this is included in the cost of the visit as for most places it would have cost us an extra £6 for my three to have a turn. 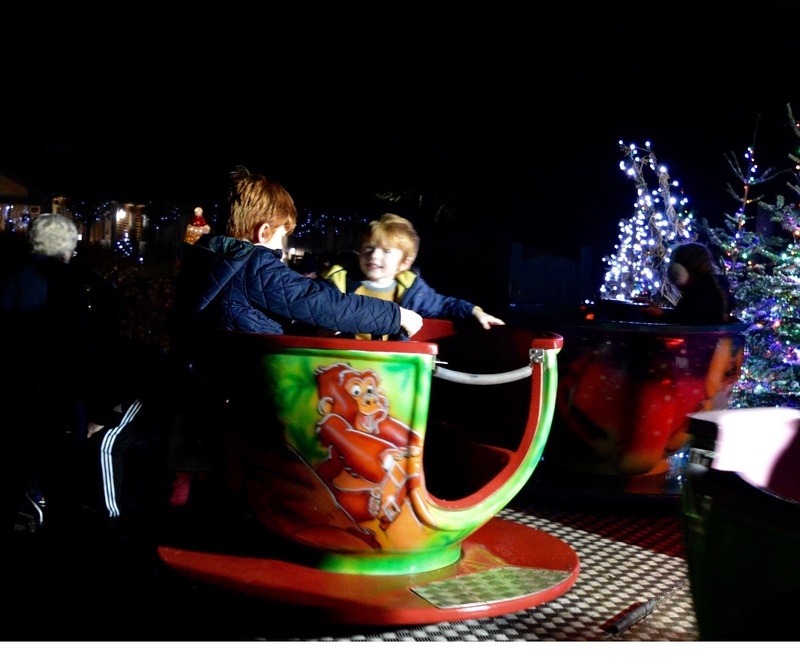 The teacup ride gives parents enough time to finish off their mulled wine and kids loved it. 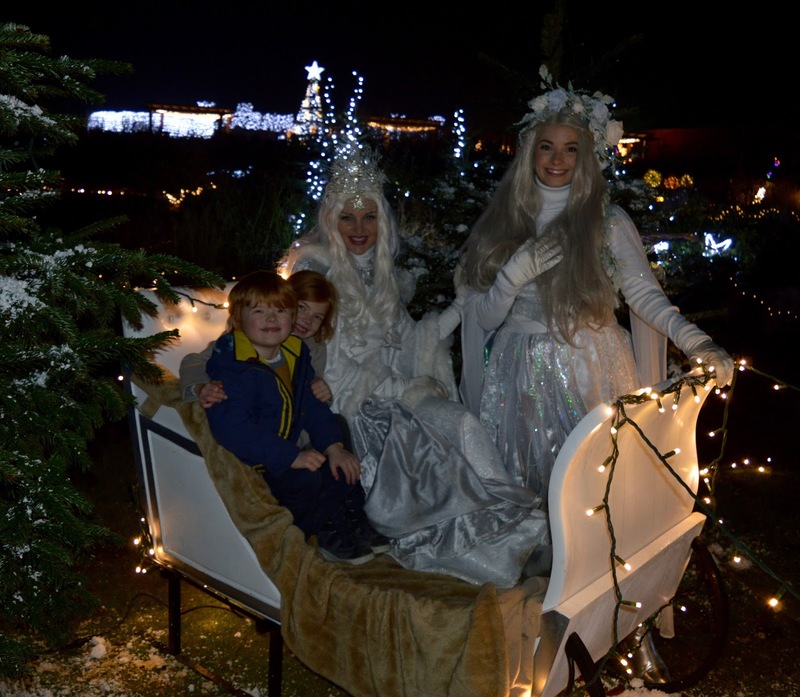 Our final walk through the gardens was past more illuminated swans and giant teddy bears before we had the chance to meet and pose for photographs with the Ice Queen & Winter Fairy in their sleigh. 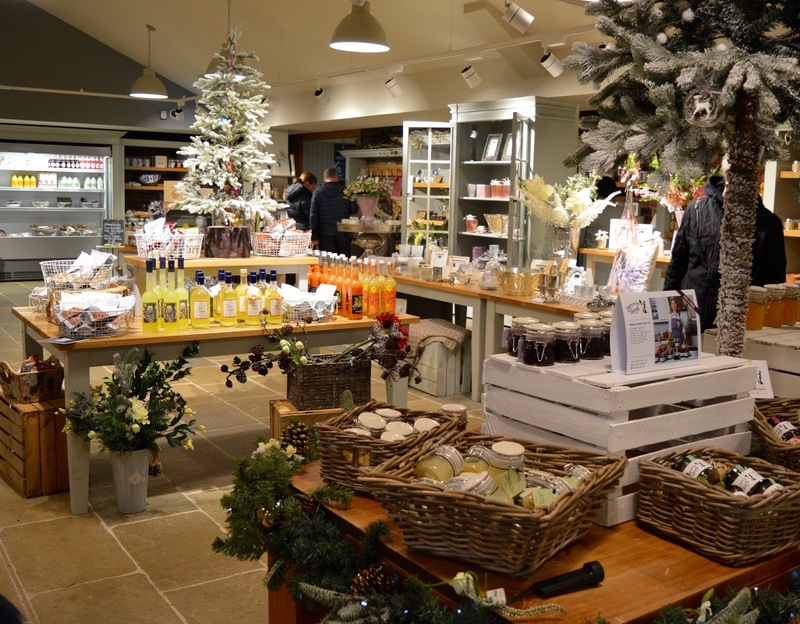 We then ended our visit with a quick nosey around the Wynyard Gardens gift shop which is the ideal place to pick up some last minute gifts. Before I visited, I had reservations. Our ticket was £30 and I thought this was expensive to just see some lights. 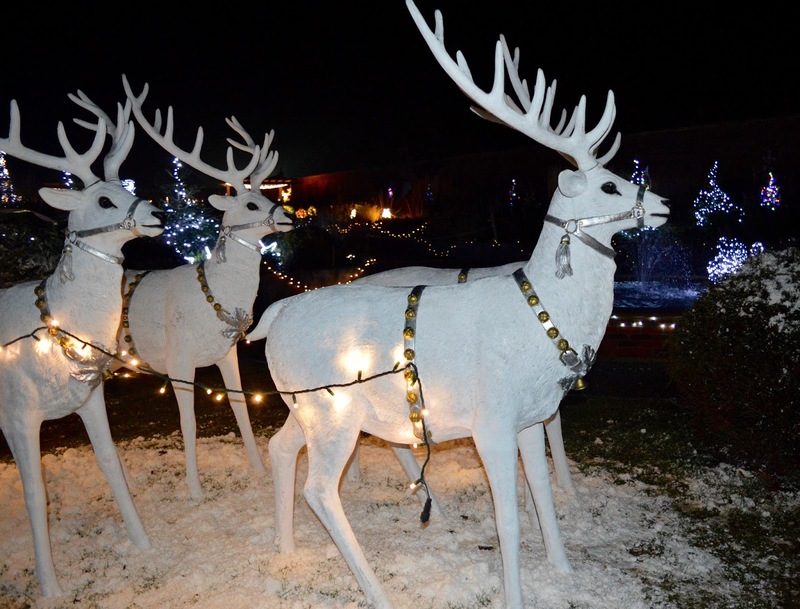 However, I have to say after visiting I actually think this Christmas attraction offers very good value for money. We spent around an hour here so it works out at £6 per person for an hour's entertainment. 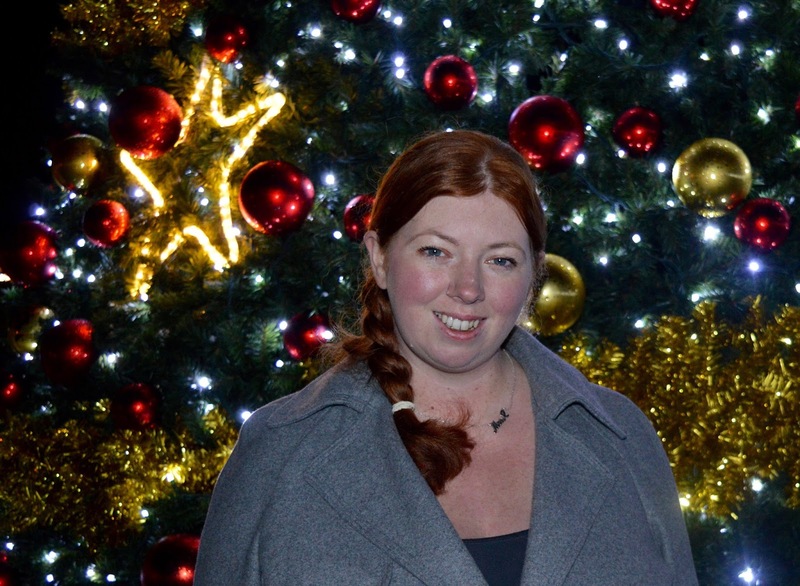 I thought the event was magical and very Christmassy, it was well organised with minimal queuing and I love how a visit to Santa Claus and a ride on the teacups were included. 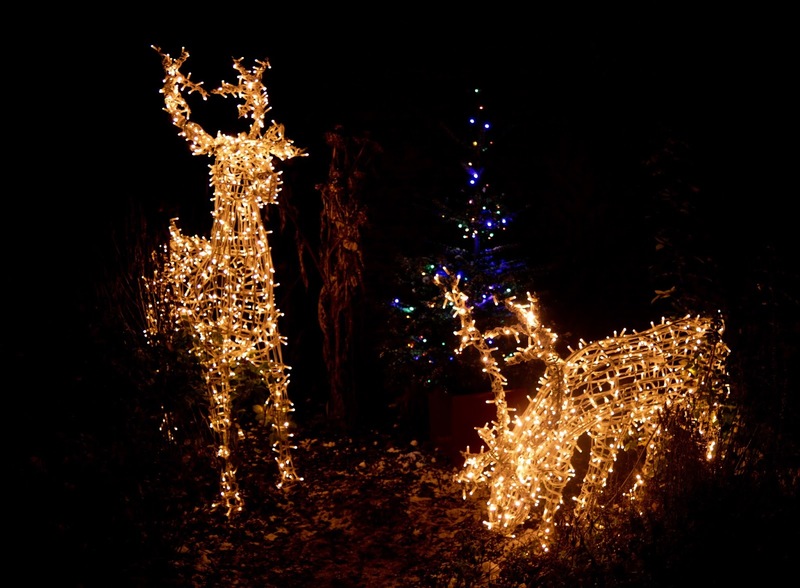 Heidi (7) and Jack (6) had a lovely time too and they were entranced by the lights, Christmas music and were really excited by the whole experience. They walked around the gardens with wide eyes and saying how beautiful everything was. 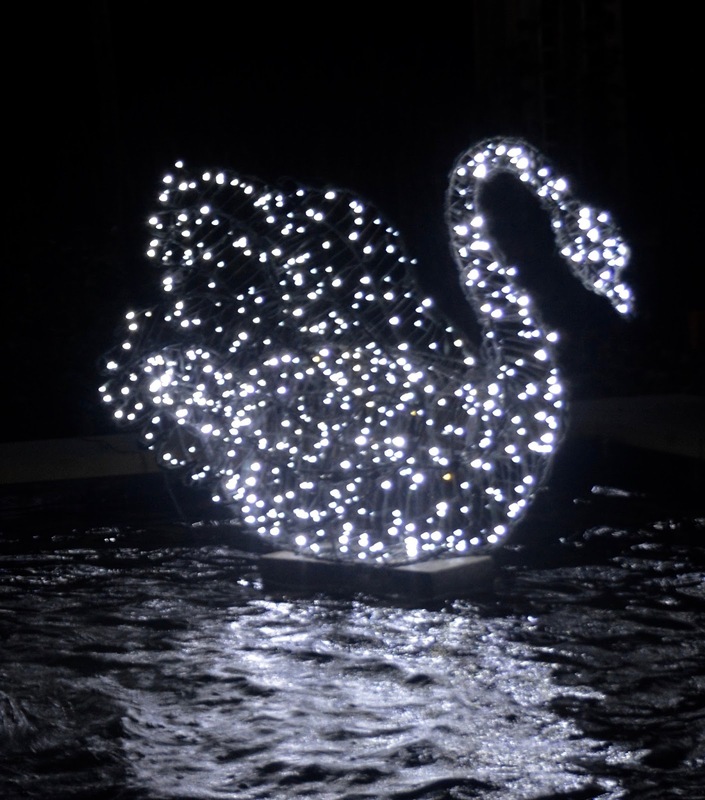 They especially liked the swans and the giant musical Christmas tree. 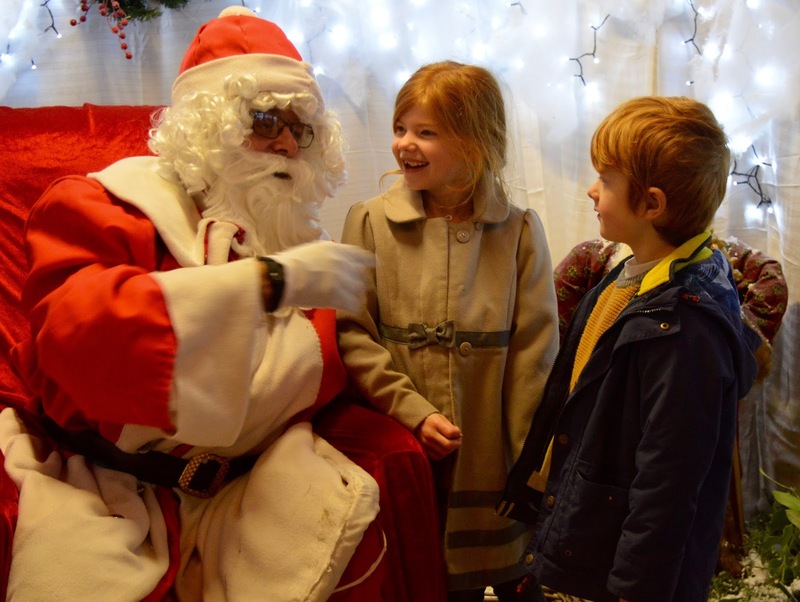 However, the event just wasn't Harry's (aged 10) cup of tea and he walked around with a moody face on the whole time saying it was boring and he refused to visit Santa Claus. Sob!!! He is getting to that age though where he's not a fan of being dragged away from his laptop and I think he would have acted like this wherever we visited. Steve (I won't disclose his age) just said the event was 'ok'. He didn't love it but he didn't say it was rubbish either. 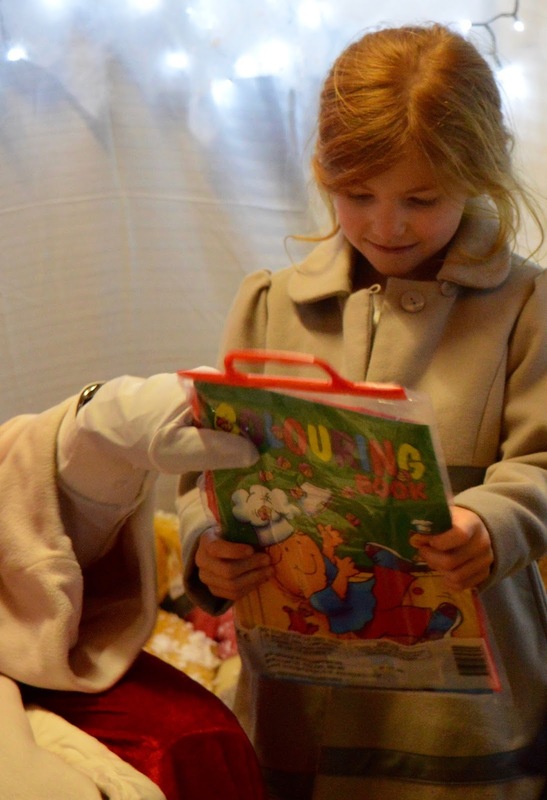 I would recommend this event for families with children aged 8 and under and think it is especially magical for toddlers, pre-schoolers and smaller children. There were a lot of babies there too who seemed to be having a lovely time. 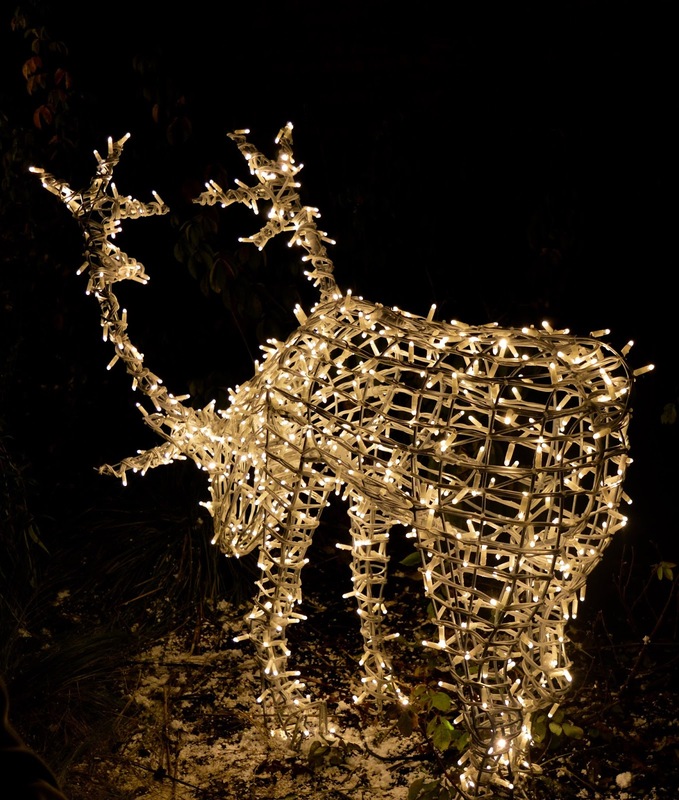 I loved it and if you are a fan of Christmas, lights and a bit of sparkle, I think you will too. 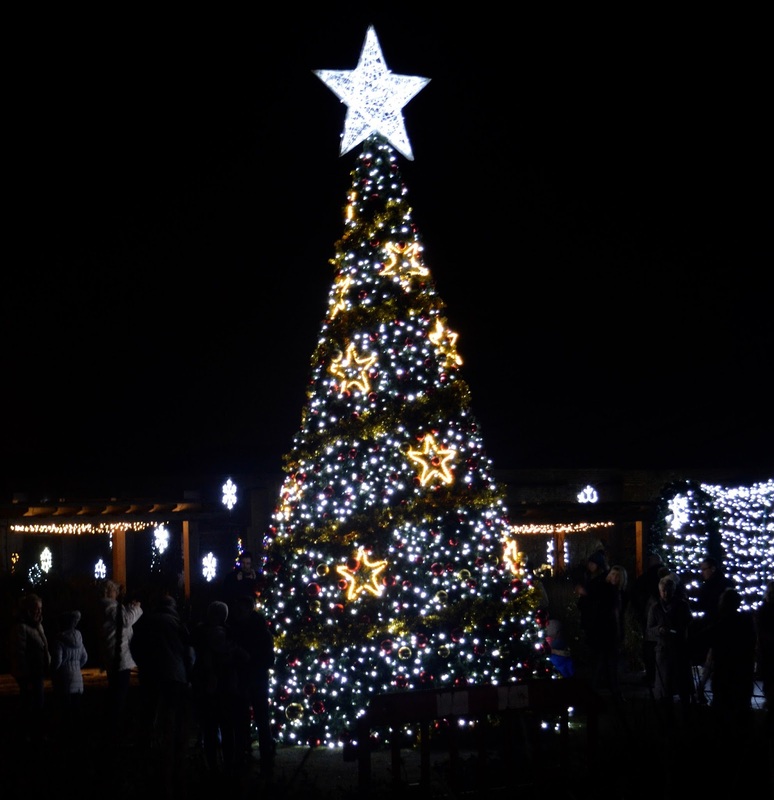 I was trying to find an event to compare this to and the only one I could think of would be The Paradise Tree at Alnwick Garden where a family ticket for us including parking would cost us £11 more at £41. 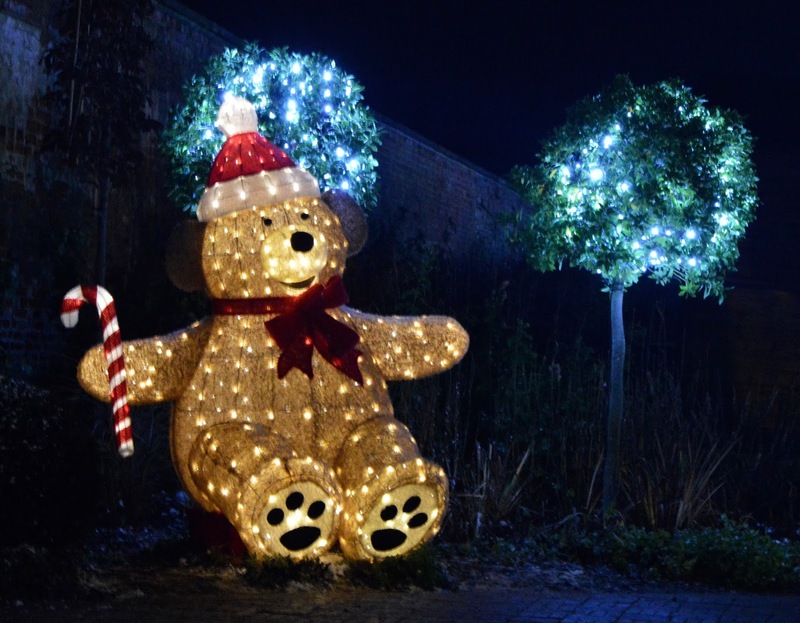 I appreciate it might be a larger scale event but it does not include a visit to Santa Claus or teacup rides like the event at Wynyard Hall so taking this into account, I think a Winter Wonderland at Wynyard Hall Gardens offers very good value for families with young children. Great review Sam, we were offered the opportunity to go here and really wanted too but unfortunately it was just too difficult to figure out for us logistically at that time of day. I can guarantee my two would have fallen asleep in the car home then been up all night so we left it. Sounds lovely though, it's such a beautiful place. Ahh Harry, you are on a fast track to the teenage years there aren't you!